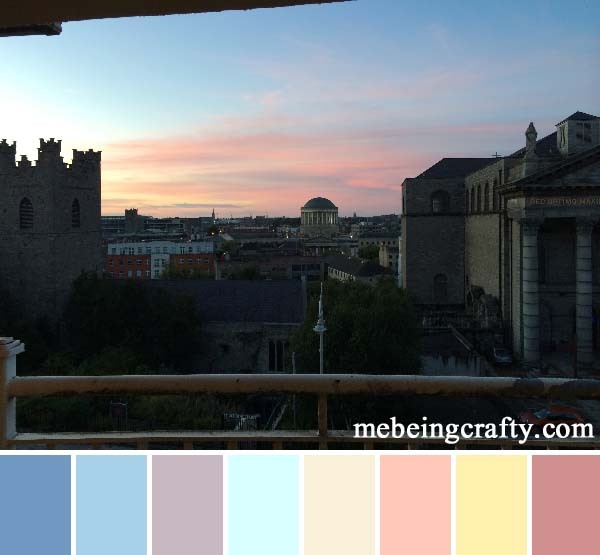 The sunset in Belfast was so beautiful! We did not realize that we had access to the roof at the hotel we were staying at and once we found the outdoor area, we had such great views! 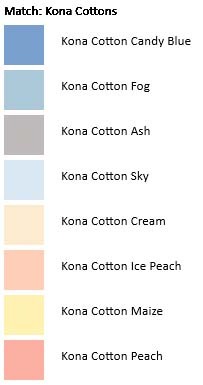 And for the quilters, crafters, and sewist’s out there – matching Kona colors! Sign up for the weekly newsletter for news about the Me Being Crafty podcast, products we offer, and exciting stuff we are doing. I make recommendations for books, supplies, music, movies, and other products and in many cases the pink provided is an affiliate link. This means I may profit when you take action on anything I recommend.